Helen is the founder of Corefitphysio. She graduated from the University of East London with the first class degree in Physiotherapy. In South Africa, before moving to London, she enjoyed a career as a principal professional contemporary dancer, choreographer and dance teacher. In Port Elisabeth, South Africa, she owned a studio offering dance, Pilates & yoga. In London prior to her degree she gained experience as a physio-assistant, personal trainer, studio co-ordinator & exercise instructor. 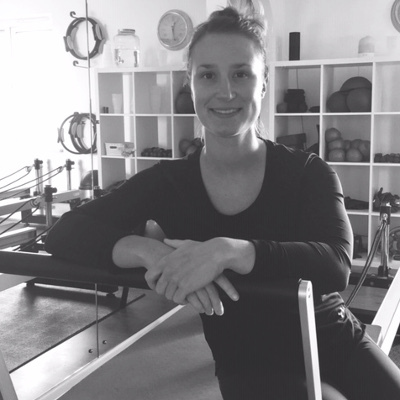 After graduating Helen continued her training with the Australian Pilates and Physiotherapy Institute (APPI) & has been involved in Pilates and musculoskeletal physiotherapy ever since, fulfilling various roles in the private sector across London. 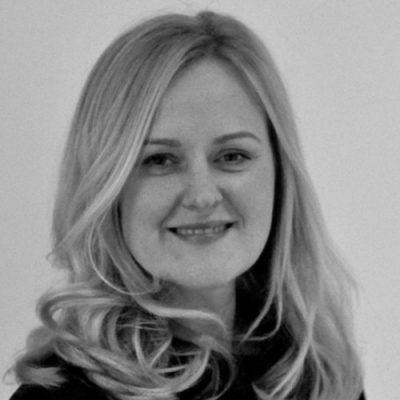 Helen enjoys her role as clinical lead at her practices in Wimbledon & Westcott, and nowadays in addition to her clinical hours busies herself with new teacher training & business management. Helen enjoys practicing Pilates & yoga, has a strong appreciation for the arts & loves being in water. She finds it hard to resist cart-wheeling down sand dunes. Vilma has worked in the Health and Fitness industry for the last 15 years in operations, resource management and finance roles. On top of this Vilma enjoys many transferable skills which she obtained as a coffee barrister, nail technician, recruitment administrator, and in health care and restaurant management. 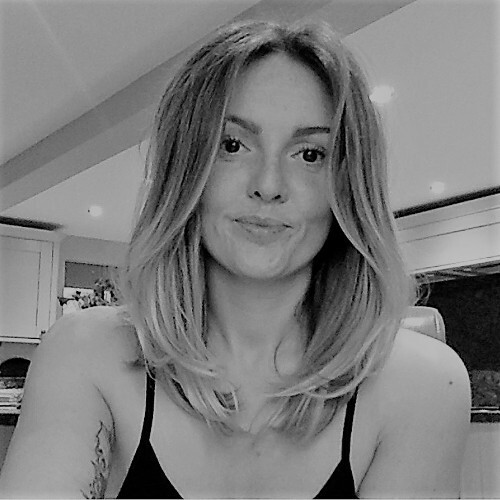 Currently, Vilma is the Practice Manager of Corefitphysio in Wimbledon, where she manages the day to day activities, client relations, customer services and administration. Vilma enjoys time with her family, going on day trips, picnics and baking with her daughter. Sarah was a dancer from the age of 5 and had the opportunity to teach dance at a summer camp in America when she was 18. She coached gymnastics to children and since then has always been interested in fitness and regularly attends the gym. She then found yoga and capoeira which she tries to practice as regularly as possible and brings these both together in her Pilates teaching. She gained her qualification of physiotherapy BSc from St George’s University. She specialised in community rehabilitation because she loved seeing a functional progression in clients which transfers so well into Pilates. Sarah continues her professional development with courses in women’s health (DOGP) and acupuncture (BMAS). Sarah is a keen rock – climber and enjoys being in her kitchen cooking up some vegan delights for her blog. 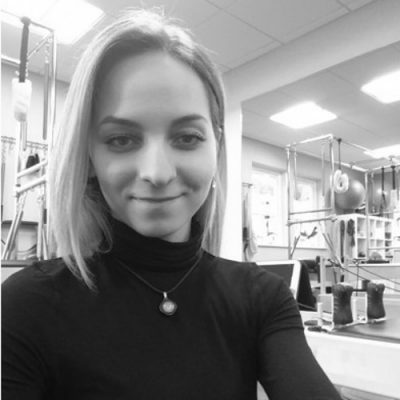 Mihaela graduated with a Master degree in Physiotherapy in 2014 from the University of Alexandru Ioan Cuza, Romania where she started working in Rehabilitation Centres and improving her skills in various specialities from Orthopaedics and Musculoskeletal to Neurological. Cardiovascular, Rheumatic, Respiratory and Geriatric physical therapy. 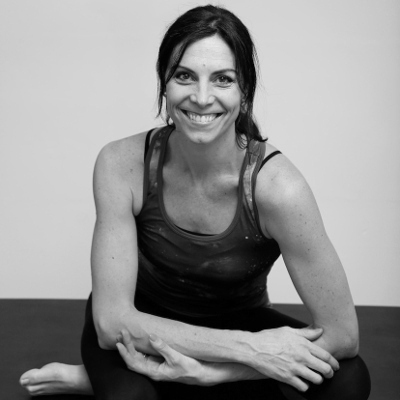 She completed her training and qualified in 2015 as a Stott Pilates Instructor, which included training in Injuries and Special Population, working with Pregnancy pre/postnatal, Chronic pain, Osteoporosis, and various musculoskeletal conditions. Mihaela has continued her training in Functional Neurology with Dr. Jose Palomar, becoming a P-DTR practitioner in 2016, providing her clients with a unique approach in their treatment programmes. As a passionate therapist, Mihaela also embraces a different rehabilitation method introducing clinical hypnotherapy and is certified in Cellular Release Therapy (2017). In her spare time Mihaela likes to read, meditate and travel. A former Great Britain trampolinist, Emma has competed all over the world in various events. She studied Sport and Exercise Science at University where she gained advanced knowledge of anatomy, physiology and biomechanics. is using her APPI training as a Pilates Instructor and is qualified as a REPS Level 3 Personal Trainer.